Cross-culturally, lip piercings have a long-standing history: from the Pre-Columbian cultures of South America, and the famed lip plates of Africa, to the silver pins or bone plates of the Tlingit in the Northwest, and the Inuit of the Arctic with their carved and beaded ivory labret jewelry. Lip and labret piercings have been practiced on every continent, and have symbolic and aesthetic significance in dozens of cultures. Lip piercings are any piercing which pass through the lip or lip area. This means that there are several different locations where the piercing can be placed: from the center of the lip to the outside corners. (These various placements also come with their own “unofficial” names, from “snake bites” to “medusas;” however, they are all lip piercings.) Lip piercings generally refer to piercings done on the side of the lower lip or closer to (or at) the center line. The term “labret” generally refers to a single lip piercing placed below the center of the lower lip, about halfway between the bottom edge of the lower lip and the crease at the top of the chin. The height can be varied anywhere between this crease and the edge of the lip, provided it will sit comfortably against the gums on the inside. Labrets, like any lip piercing, can also be done in pairs. Beauty mark piercings (also called “Monroe” piercings after Marilyn Monroe’s famous mole) are off-center upper lip piercings. Philtrum piercings (sometimes referred to as “medusas”) are also located above the upper lip, however, instead of being place off-center, they are placed in the center of the lip line in the dimpled space directly under the septum of the nose. One word on swelling: The swelling of all lip piercings is often rapid and significant—often immediately after the piercing. (Ice and ibuprofen are good solutions for immediate swelling relief, and for more ways to deal with swelling view our oral aftercare page.) During healing, the piece you needed initially may stick out like an antenna. Bear with it as long as you can, and talk to your piercer if you feel it is causing you trouble; lip jewelry may occasionally be changed before the healing is complete if its length is interfering with healing. More often than not, though, you’ll need to deal with it until healing as complete, as changing jewelry too early can result in swelling again. 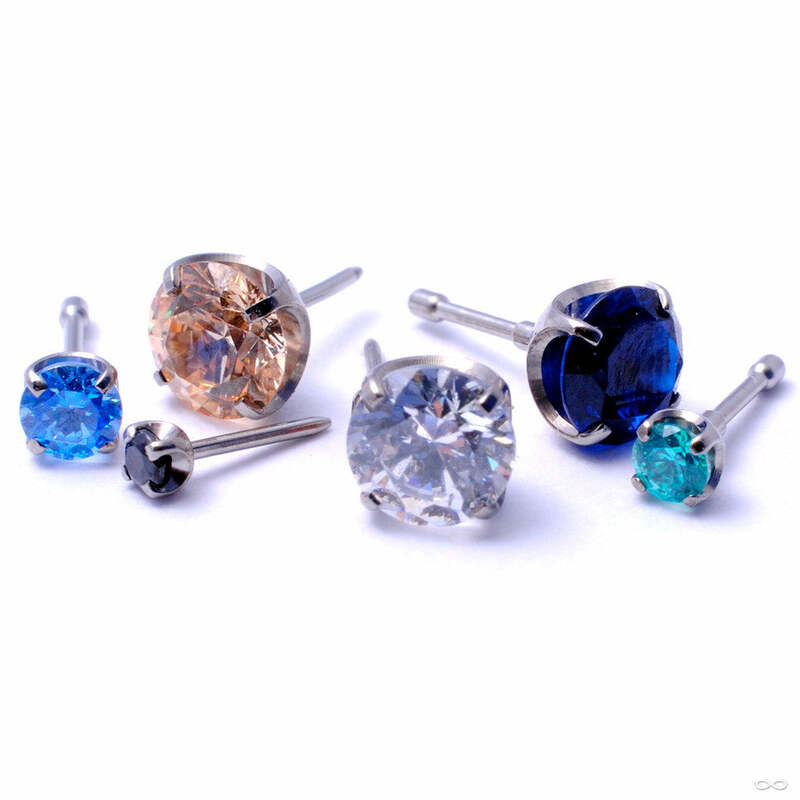 Your piercer can decide what will be best in your situation.